Flowers of Lymington is situated in Lymington in the beautiful New Forest. We are a family owned and operated establishment. 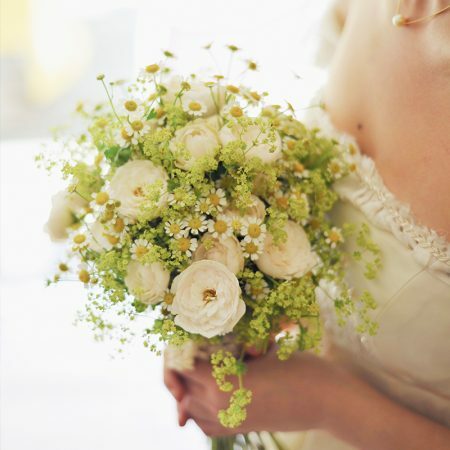 All our florists are fully qualified and have many years experience in the business. 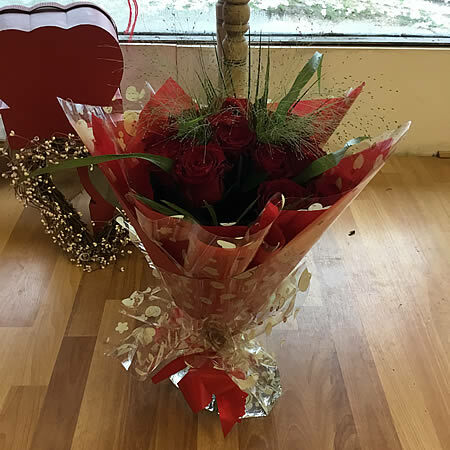 Our florists know their flowers and how to care for them. 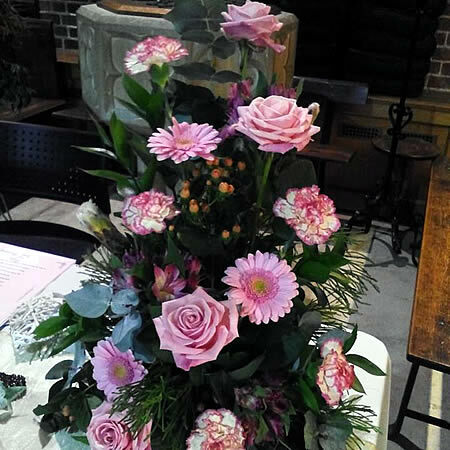 At Flowers of Lymington we are passionate about floral design regardless of the occasion. 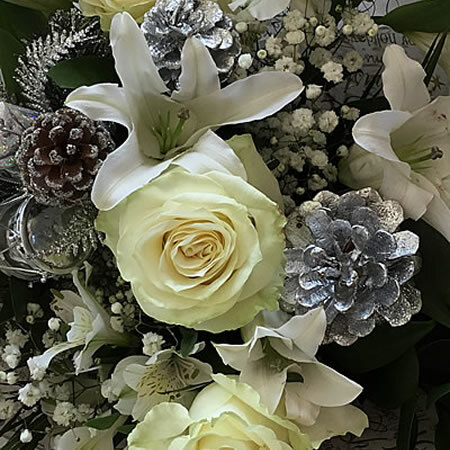 We stock a wide variety of traditional and unusual flowers that we receive on a daily basis thus ensuring amazing freshness and value for money. 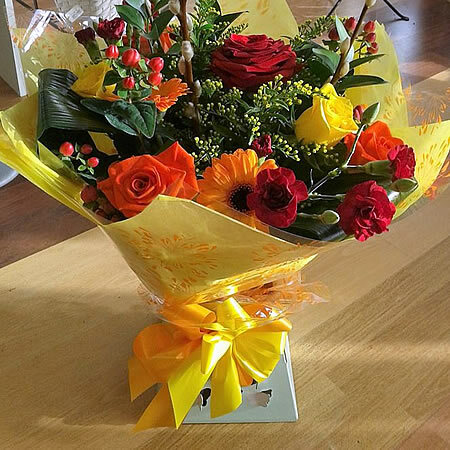 We pride ourselves on being able to make modern and traditional bouquets and arrangements of all types for every occasion and would be delighted to discuss your individual requirements. 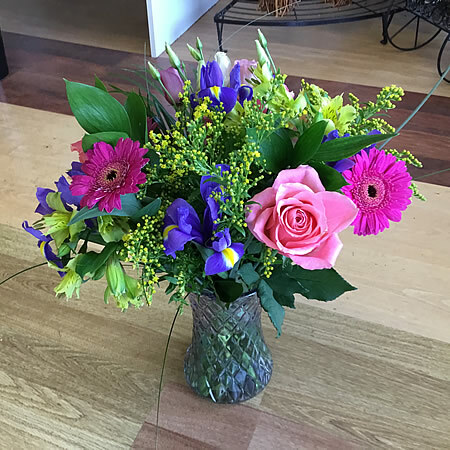 We will make your floral buying experience a positive one. Offering you full service for your personal and professional needs is the hallmark of our reputation. You can rely on us for the perfect blend of professionalism and creativity.